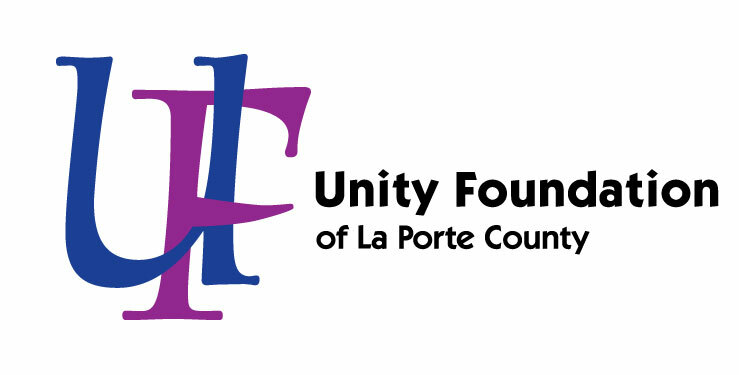 Unity Foundation is committed to strengthening La Porte County now and forever. One way to do that is through community betterment projects. We are fully committed to the projects we take on because we believe in the positive impact they will have in La Porte County. 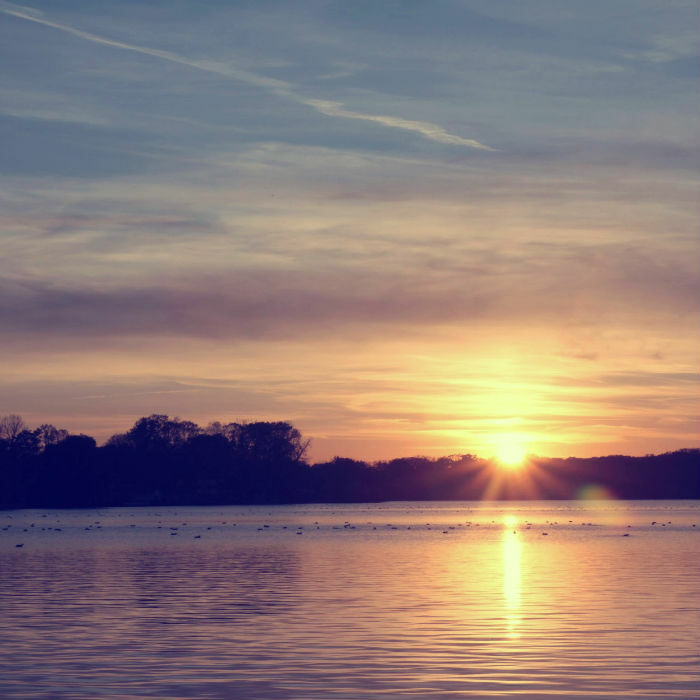 Explore some of our projects and see how you can help us be “a power for good”. Don’t see something you’re looking for? Contact us! Check out the Pine Lake Avenue Project!